Here’s a nice solution to create Animoji videos on your iPhone X.
Animoji is one of the hottest new features on the Apple iPhone X. Unfortunately, those adorable creatures can’t do that much, at least for now. No doubt, Apple’s hard at work on making the 12 Animoji better in a future iOS release. If you can’t wait, you should consider adding a third-party solution, AnimojiStudio by Guilherme Rambo. 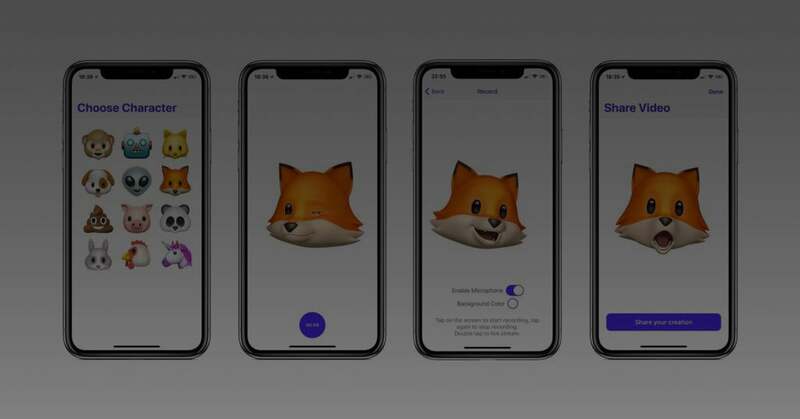 Available through sideloading, AnimojiStudio brings some added life to your Animoji. This includes the ability to record Animoji videos with unlimited duration, customize the background color, and livestream your Animoji to services like Mobcrush and Periscope. Thanks to the app’s latest release, you can also record Animoji videos without pausing audio playback from other apps (when the microphone is disabled). AnimojiStudio uses the private AvatarKit framework, which is the same one used by Apple’s iMessage app. 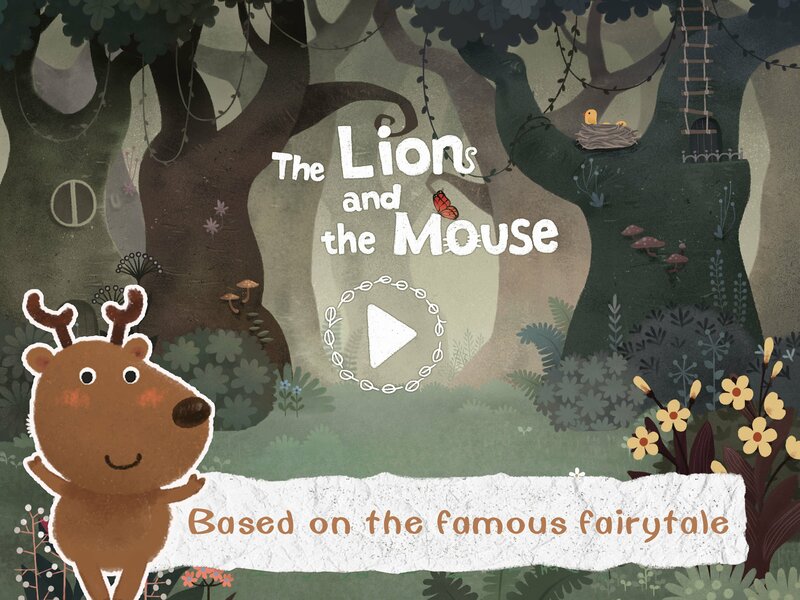 It also employs ReplayKit’s screen recording capabilities to allow for longer recordings than the standard app. To install on your iPhone X, you’ll need to use Xcode on your Mac. To add AnimojiStudio to your iPhone X, you must first download and install Apple’s Xcode developer app on your Mac. 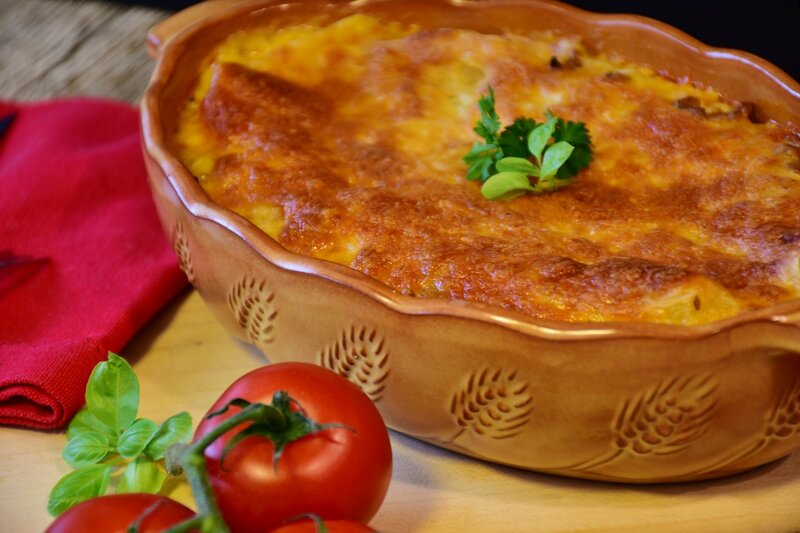 It’s a free download on the Mac App Store. Once Xcode has been installed, you should download AnimojiStudio from GitHub. Click the Clone or Download button and select “Download ZIP” to do so. Connect your iPhone X to your iMac and then open Xcode. 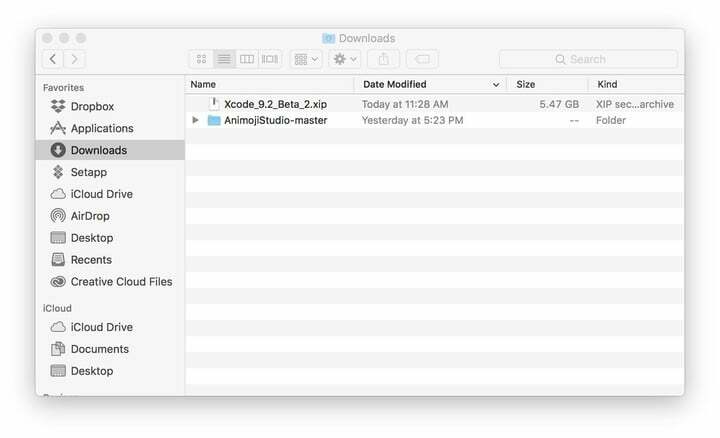 In Xcode, go File > Open and select the AnimojiStudio-master folder. It’s most likely in your Mac’s Download folder. You may get a message saying the file is from the internet; click Open at this prompt. Highlight AnimojiStudio at the top left of the screen. Under team, log in with your Apple ID and select the name on your account as the team. You’ll need to register as a free Apple developer for this to work. To get started, go to Xcode-Preferences on the Mac toolbar and select Account. 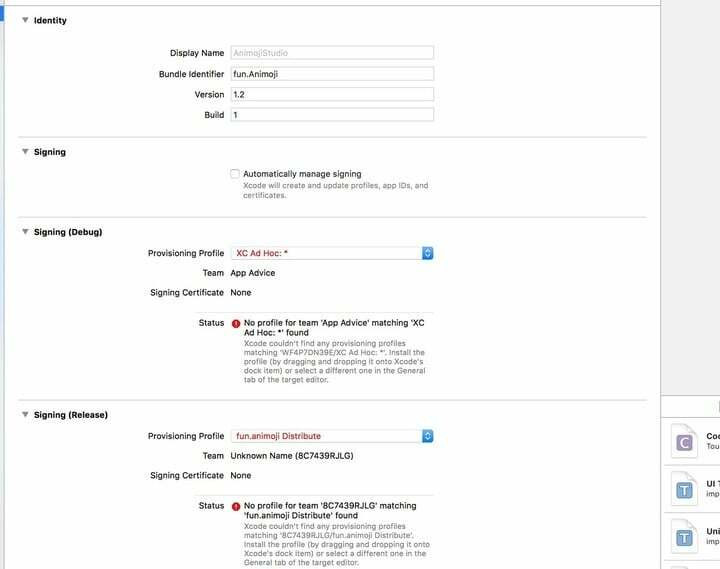 Log in using your Apple ID, and select the “Sign In” box. 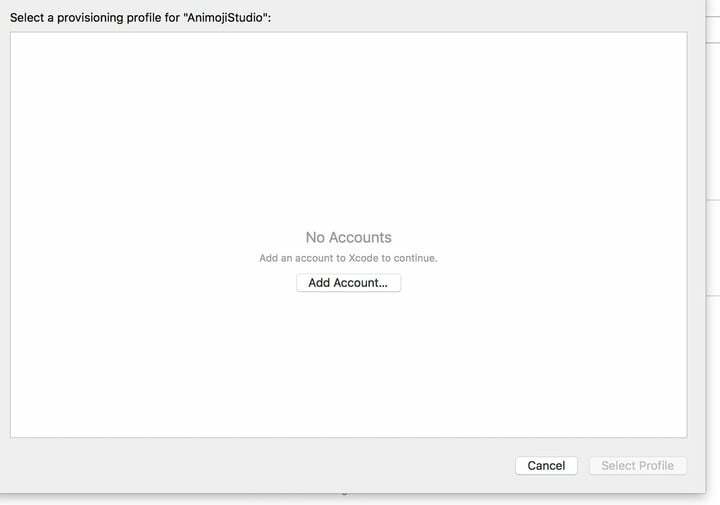 Back on the AnimojiStudio page in Xcode, look for the Team pulldown menu and activate the one for your Apple ID. 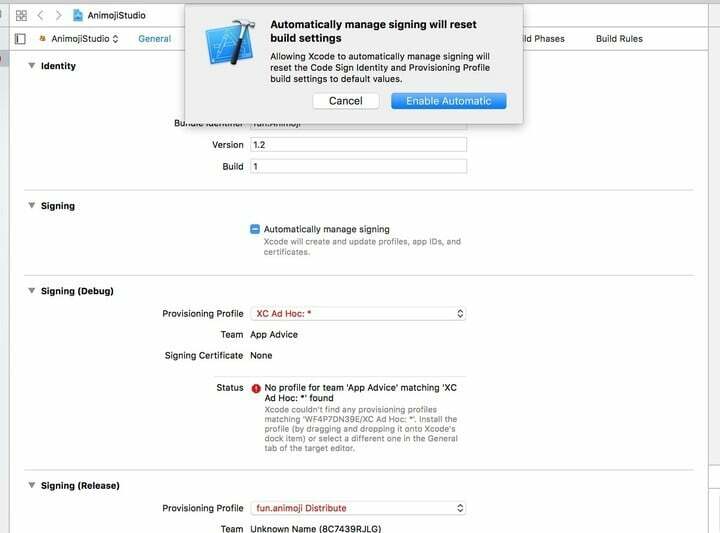 In Xcode, check the box, “Automatically Manage Signing” box. Hit the “Enable Automatic” button in the popup, if applicable. Go Product > Destination > and select your iPhone X from the list. Choose the Record button at the top left of the screen. In a few seconds, you should see the AnimojiStudio app appear on your iPhone X.
We’ll be testing out the new AnimojiStudio music feature and will have more to say about it soon. 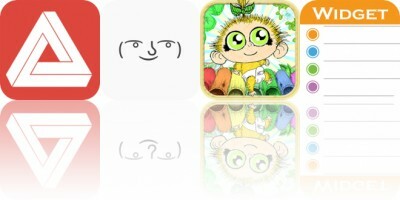 Keep in mind, AnimojiStudio is a third-party solution and not one endorsed by Apple. If you aren’t comfortable installing through sideloading, it might be best to refrain from installing. Also, because the app uses Apple’s TrueDepth technology, it’s only available for iPhone X users. 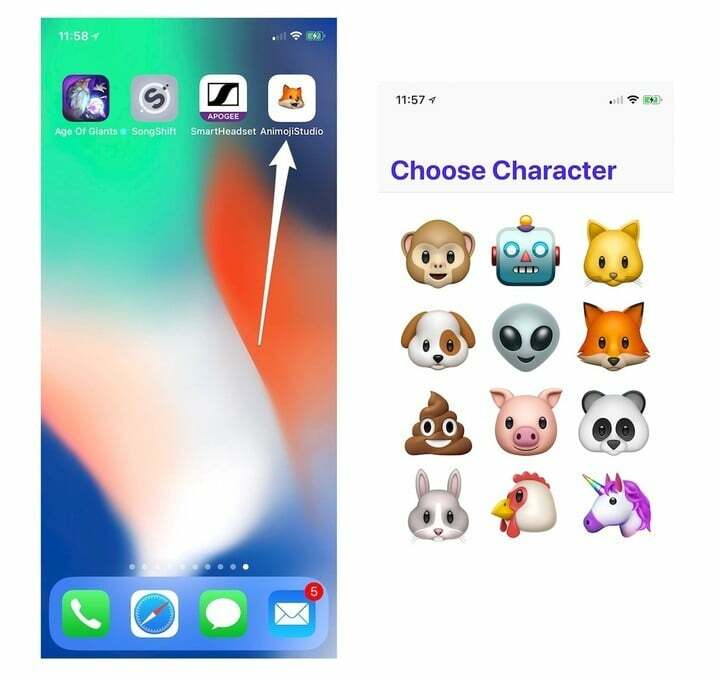 Do you enjoy using Animoji on your iPhone X? Let us know your favorite character below.